We are seeing an evolution of income earning opportunities and waiting for regulators to keep up. Uber, Bitcoin and AirBnb are examples of new ideas that have generated new ways of creating income and doing business. Legislation can lag behind. Whilst legislation and Australian Taxation Office Rulings have addressed ride sharing and cryptocurrency, there are gaps in house sharing treatment. Where a home is made available through a home sharing site such as Airbnb, it may provide a significant benefit for the home owner to move out and obtain temporary accommodation (e.g. a hotel). Current legislation would decree that the hotel costs would be private or domestic and therefore not deductible against the home rent received. Whilst there is no doubt that the only reason for the incurring of the costs is to derive rent, most tax advisers opinion is that the expenditure is private and not deductible. 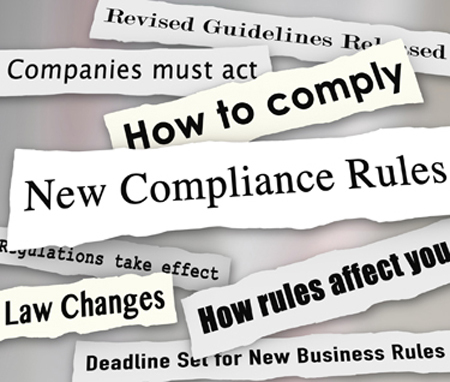 The rules need to change – maybe a dominant purpose rule.